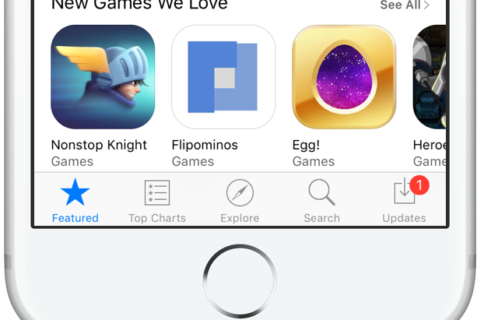 The bad news keeps piling up for Apple, but that’s not discouraging the Cupertino technology company from sharing some positive developments today, revealing that its App Store has managed to rake in nearly one-third of a billion dollars—on New Year’s Day alone. 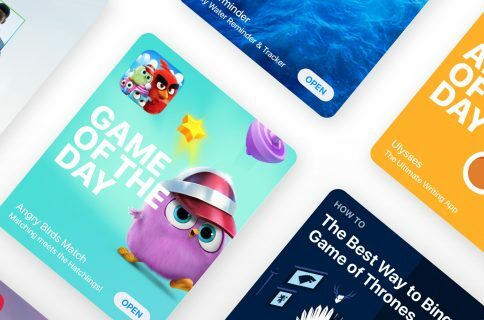 The $322 million that App Store made on New Year’s Day represents an increase over the $300 million it made by selling apps, games and subscriptions during New Year’s Day in 2018. Furthermore, customers have spent a remarkable $1.2 billion in the seven-day period between Christmas Eve and New Year’s Eve. The achievement has helped Apple increase its Services revenue “to an all-time record in the holiday quarter” (to be revealed later this month). 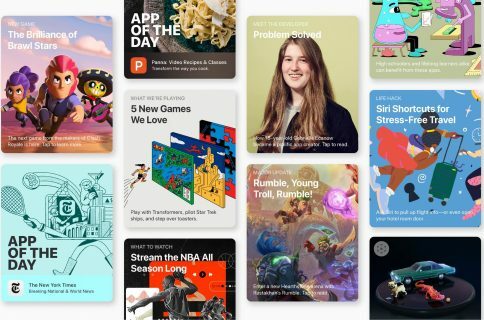 App Store had a record-breaking holiday week and New Year’s Day. The holiday week was our biggest week ever with more than $1.22 billion spent on apps and games, and New Year’s Day set a new single-day record at more than $322 million. Thanks to the inspiring work of our talented developers and the support of our incredible customers around the world, the App Store finished off an outstanding 2018 and kicked off 2019 with a bang. Self-Care and gaming (traditionally the most lucrative App Store category) were the most popular app genres in terms of downloads and subscriptions during this holiday season. 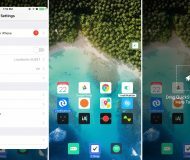 “Productivity, Health & Fitness and Education apps are already capturing the attention of customers in the first few days of the year with 1Password, Sweat: Kayla Itsines Fitness and Luminosity charting in their respective categories,” noted Apple. Apple mentions that the Services segment has set new all-time records in multiple categories, including App Store, Apple Music, Cloud Services, Apple Pay and Search Ads.